Those who danced to the hits of Boney M in the mid-70s and mid-80s are now a lot older, visibly rounder and arguably wiser. All that didn't matter when they gathered at Sunway Lagoon Hotel on Saturday night to see the pop and disco group, which was originally based in West Germany, performed for charity at a show organised by Lejadi Group. The moment Liz Mitchell came on stage and showed off her vocals with Amazing Grace, fans poised themselves for a rush that would last for several days. The audience was easily persuaded. Before they knew it, fans of Boney M were clapping their hands and getting off their seats to gyrate to Sunny, Ma Baker, Hooray! Hooray! It's a Holi-Holiday!, Daddy Cool (the group's first number 1 hit), Rasputin, Rivers of Babylon, No Woman No Cry and Bahama Mama, among others. "We want you to get really happy ... we want to encourage you to dance so that your blood gets hot," coaxed Mitchell, the group's original lead singer. "I was in Standard 5 when this song became famous. We all could sing Rivers of Babylon," said Maybank Head of Corporate Communication Celina May Benjamin. 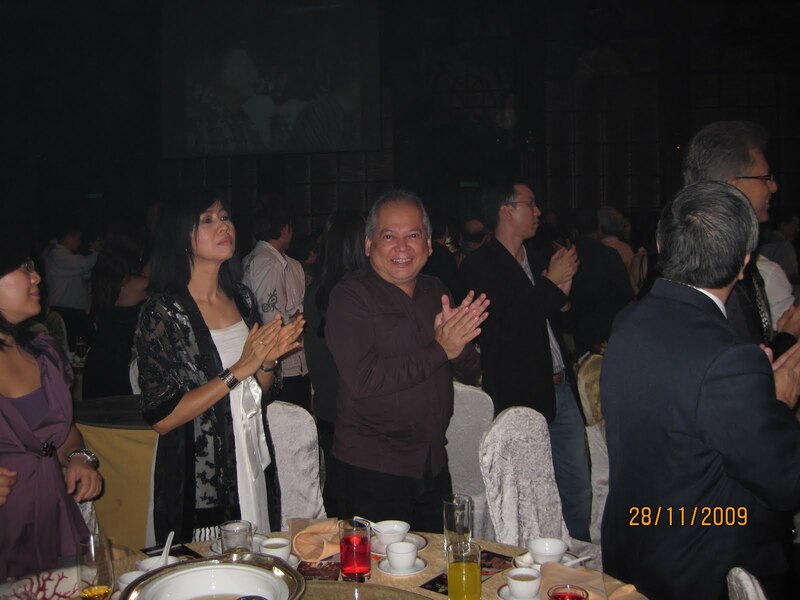 Yani and this writer were guests of Maybank at the dinner show. Similar comments were heard elsewhere throughout the night. 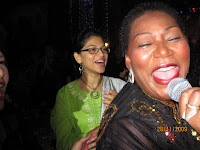 It was Mitchell's first trip to Malaysia although Boney M had performed here a few times. Mitchell was responsible for most of the group's chart-topping songs from the mid-1970s to the early 80s. Boney M garnered 18 platinum and 15 gold LPs, and 200 platinum and gold singles over the course of 10 years. The original Boney M split up in 1986, and Mitchell went on to record four solo albums. Mitchell returned for the group’s Gold and More Gold compilations in the early 1990s — this time with a new line up comprising Carol Grey, Patricia Lona Foster and Tony Ashcroft. The rejuvenated group also recorded another compilation, The Magic of Boney M in 2006, which included a brand new song featuring Mitchell. In 1990, it was decided that each individual band member was allowed to tour under the name Boney M, which gave birth to the moniker Boney M Revisited. 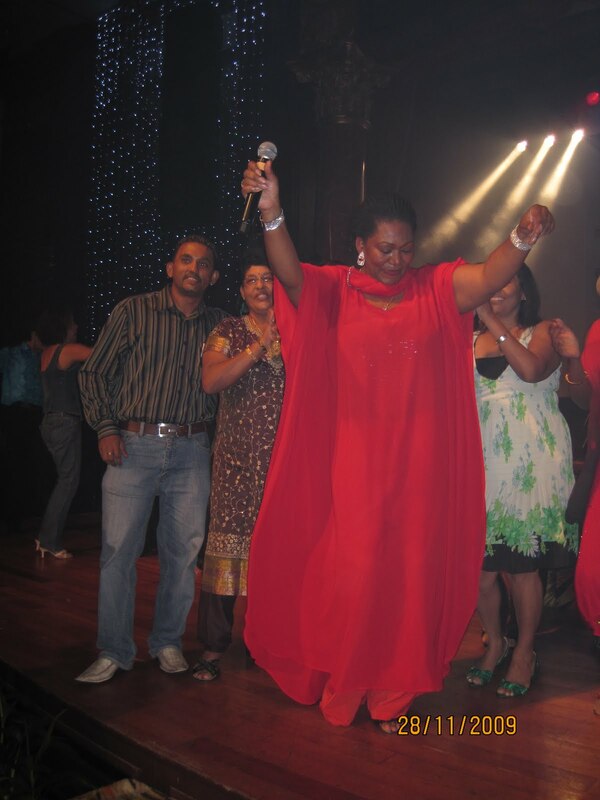 Boney M Revisited is a phenomenal live act drawing huge crowds with spectacular shows. New Straits Times Group Editor Datuk Syed Nadzri Syed Harun (see picture) was one of the cool daddies at the show.